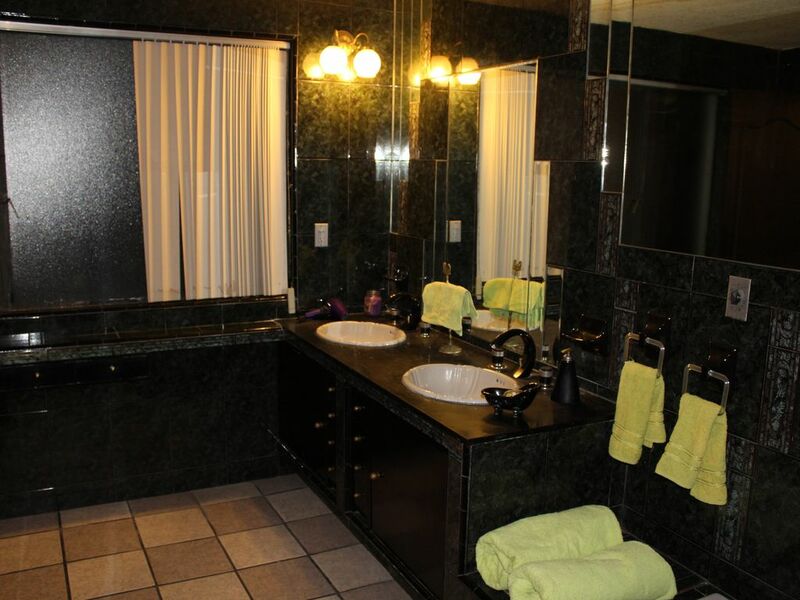 Set in Mexico City, near WTC Mexico City, Casa Sacramento features free WiFi. The accommodation is air conditioned and is fitted with a spa bath. The homestay offers a flat-screen TV and a private bathroom with free toiletries, a hair dryer and bath. A microwave and coffee machine are also featured. Frida Kahlo House Museum is 3.5 km from the accommodation, while Chapultepec Castle is 4 km away. Benito Juárez Airport is 11 km from the property.